Stonini™ 3D Profile wall panels emulate stone. 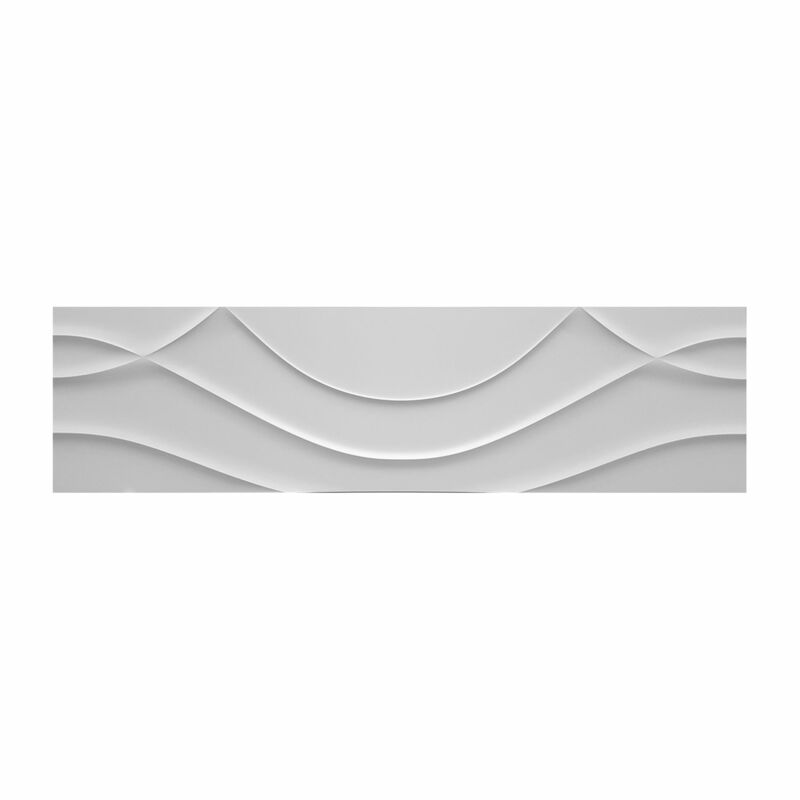 The designs are sculpted and individually cast to give your project a handcrafted quality. 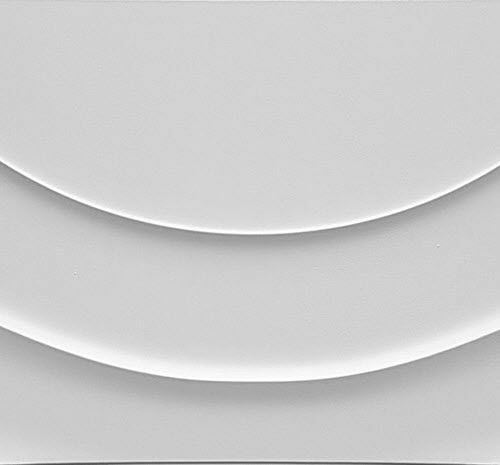 Variations and slight imperfections are part of the inherent nature of these Stonini™ wall panels. It’s what adds character and makes the space in which it is installed completely unique. 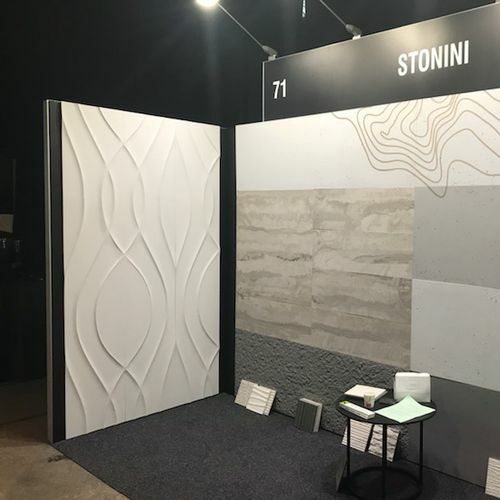 Whether you’re prepping a new restaurant in Melbourne’s CBD, or cladding the walls of a master bedroom in a beachside home in Perth’s Southwest, this cool, natural feel will bring an ambiance to your spot like no other, accentuated by your own personal touch. With a choice of colours and surface additives and with options for customisation, you can create any visual and textured effect you desire for your interior or exterior design project. 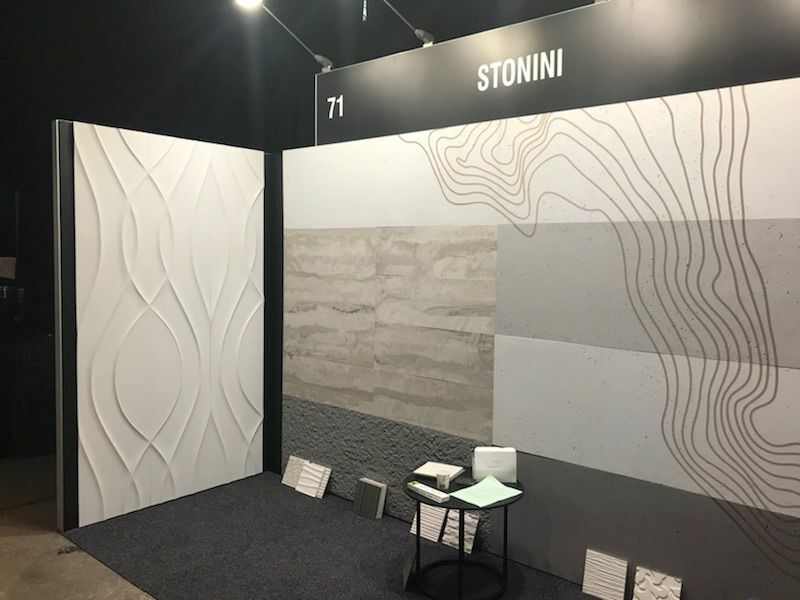 There are so many different possibilities to explore before you find the design that is perfect for you, and here at Stonini™, we look forward to collaborating with you to develop your dream final product.